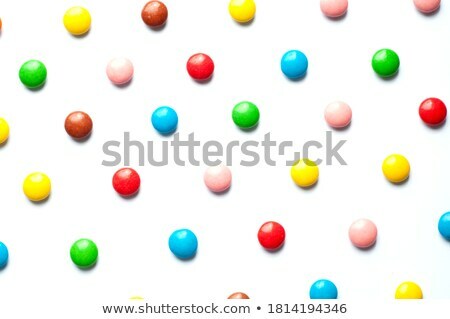 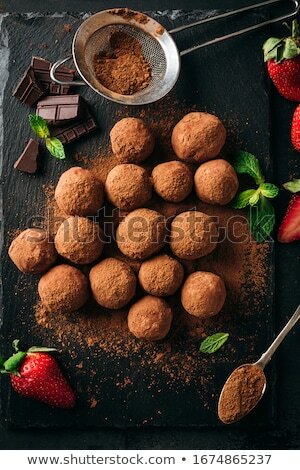 Stock photo: Candy sprinkles, in full-frame background. 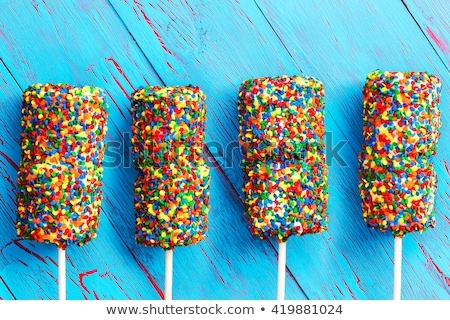 Colorful hundreds and thousands or nonpareils. 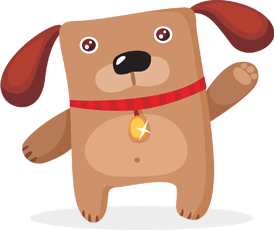 Online since July 1, 2012.